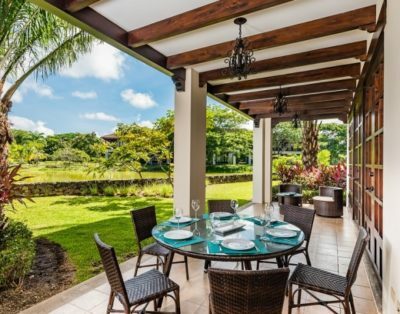 The Palms Costa Rica Rental Collection team specializes in – Hospitality: Noun 1. the friendly and generous reception and entertainment of guests, visitors, or strangers. Our team of professionals and advisors at the Palms Collection has an unrivaled level of experience and dedication that allows us to deliver our clients the finest vacation experiences and properties with exceptional quality. 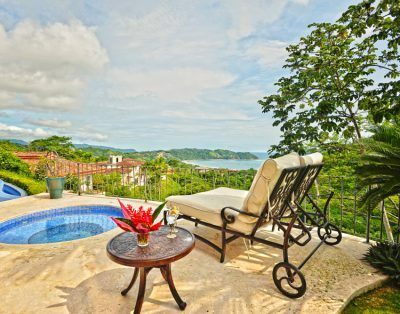 Our objective is simply to provide you with the finest accommodations and services in one of our hand selected and luxurious Costa Rica vacation homes. Our mission is to fulfill even the unexpressed wishes and needs of our guests. The success of the Palms Rental Collection is the result of each team member and their efforts to deliver excellence to our guests and clients and within our company culture, each and every day. From our guest service representatives who first greet you by phone, to our Palms Concierge who assists in planning and maximizing your enjoyment during your vacation in Costa Rica, the friendly bilingual driver that meets you at the airport, all the way to our Housekeeping staff and Management team, we are here to do our very best to deliver a seamless and extraordinary experience while you, your family and your friends enjoy a vacation at one of our vacation rental properties in Costa Rica. 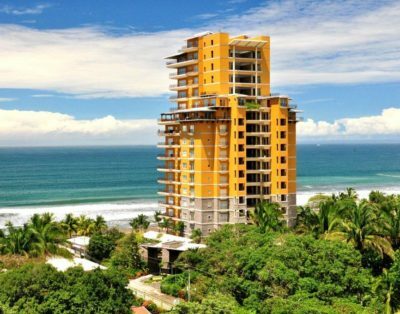 Come vacation in Costa Rica where our team will help you find your own ‘Pura Vida’!